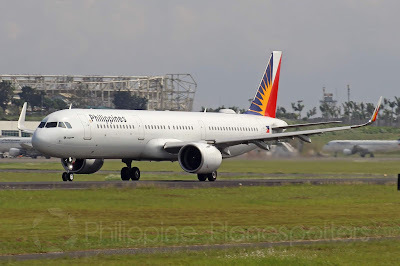 Aviation Updates Philippines - National flag carrier, Philippine Airlines plans on adjusting frequencies and aircraft deployment to its international destinations to maximize its growth starting early-2019. In addition, three new routes will be launched in the Asian region to further stimulate demand. ACROSS THE CONTINENT. 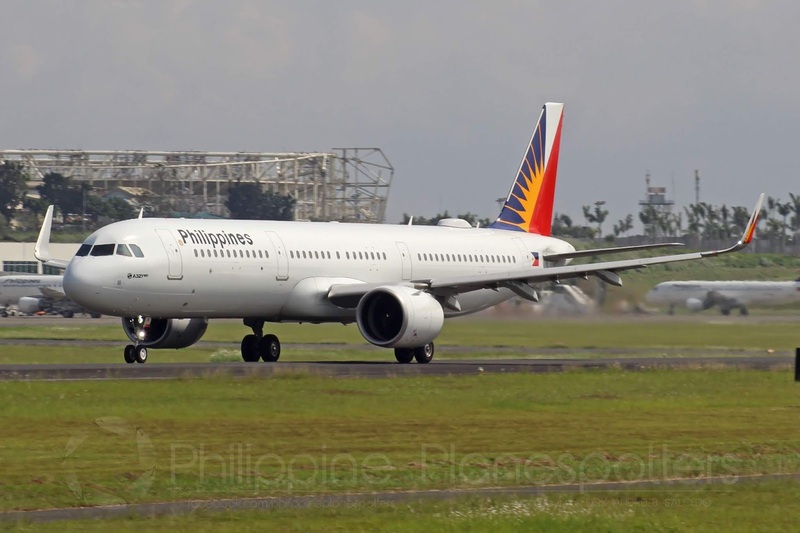 With Philippine Airlines' Airbus A321neo fleet, the airline is now capable to fly across the continent in one single flight. Photo by Dirk Salcedo - AUP. Based on an article posted by AirlineRoute.net, the Skytrax-rated four-star airline is launching direct flights from Manila to Delhi and Hanoi both on March 31, 2019. The planned Manila to Phnom Penh flights will start on the next day, April 1, 2019. The three flights are expected to open reservations soon. The Delhi route, targeted to be flown four times weekly, has been on PAL's radar for the past few years. Since the arrival of its Airbus A321neo aircraft, the airline has been gearing up for the official launch of the route. Currently, no airline flies directly from these two points. On the other hand, Hanoi and Phnom Penh are also notable places to operate in as they are part of the top visited tourist destinations in the Asian market. Both are to be flown by an Airbus A320-200 aircraft flying four times weekly and five times weekly to Hanoi and Phnom Penh, respectively. These launches are part of the airline's continuous efforts in improving the connectivity between the Philippines and the rest of the world. It aims to be a five-star airline by 2020. Moreover, PAL is adjusting its frequencies to several destinations including Bangkok, Brisbane, Doha, Kuala Lumpur, Los Angeles, New York, Osaka Kansai, San Francisco, Sydney, and Toronto as stated in the report. For more detailed information about the new routes, please click here.